Hosts in pack of 500 pcs for distribution to the faithfuls. These altar bread are baked with wheat flour and pure natural water in respect of the liturgy rules. Item received quickly and in perfect condition! Very professional service. Thank you. 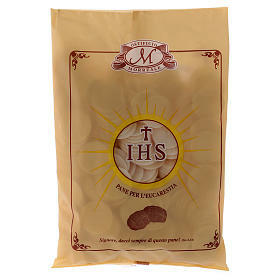 bread for the Eucharist perfect for liturgical use. It breaks easily and doesn't make crumbs. remains fragrant and aromatic. Fast shipping. We buy these in the parish because they don't make crumbs. Not only for priests, but also for private, like to mentally communicate that the symbolism as a reinforcement very nice to use. Product specifically suitable for those who have problems swallowing. 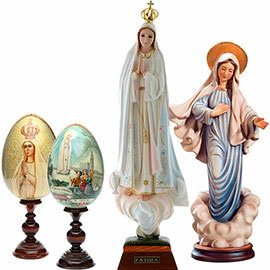 The hosts are more fragile, but very good packing and fast delivery times have allowed arrives perfectly intact. 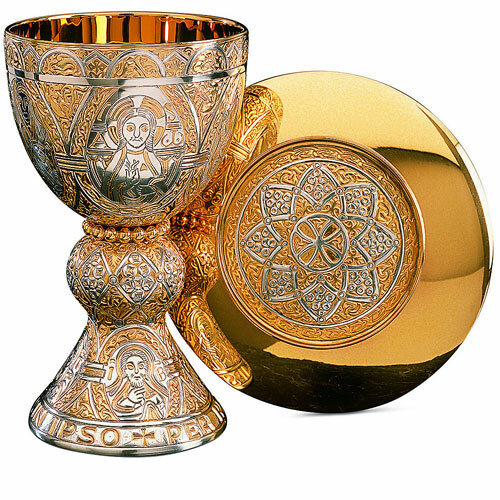 I liked this order enough, forms are of good size, slightly porous but for the service they provide in the Eucharist. the wide range of measures that are in the shopping list, this is the one I like best because neither too thin nor too thick. Is a type of particles that for thickness are best usable, better accessible: neither too thick nor thin: right. great product and great would say the expedition arrived much earlier than expected. Reliable!! Good texture and good packaging: it's already the second order for this product and we have to admit that you keep well in both summer and winter. A few routes in the package and hosts a few crumbs. Excellent value for money. The back. The shipping was quick, very careful packing and good product. Perfect for the Lord's Supper. Small size. Very thin. The Council! Service: excellent service and fast, Relationship between qualitra and price: Begg The confirmation to pray his seriousness. Fr. 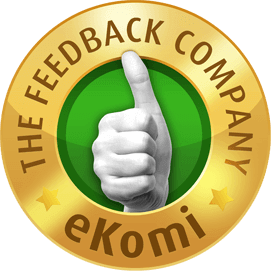 Cosimo M.
Excellent product quality, ships encountered a speedy return. Congratulations to the very serious throughout. Great product ... already tried ... great value too ... thanks!. In their kind are fine. We use it for patients preferring forms closer to bread for the routine use of all the celebrating community. Although still should search a bread for the celebration closer to our bread. I recommend everyone to buy this product, fast shipping, product quality excellent! Fine particulate matter very good that they maintain the taste of bread. Excellent quality. Fast shipping. Shipping and delivery was very quick. Well packed the product in the box. 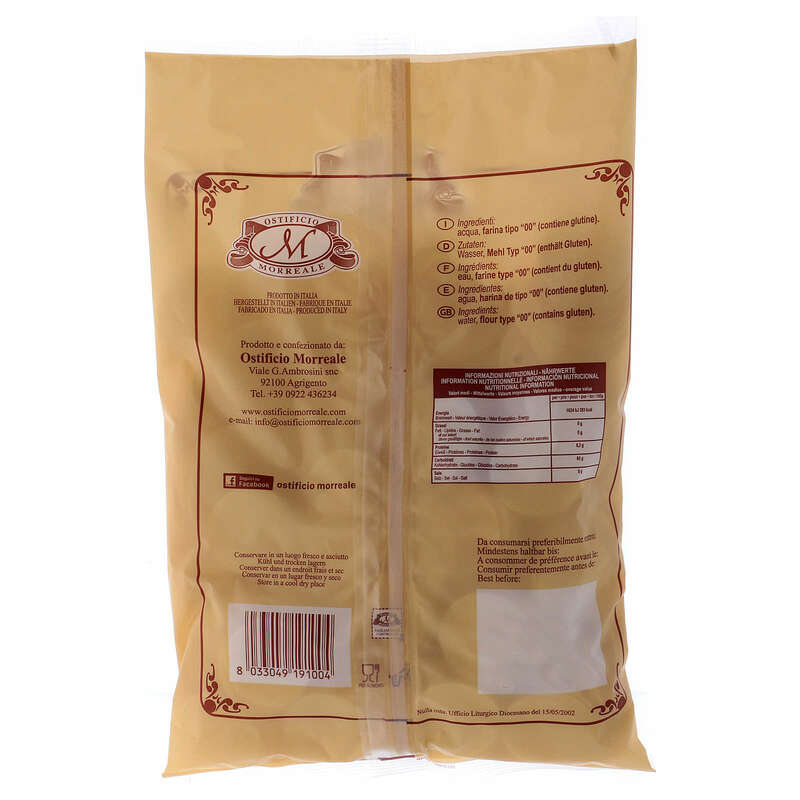 The product is very cheap and of good quality packaging protects well the particles being many delicate. I'm very pleased with the purchase: highly recommended. Great value for money. As always, service and timely and reliable shipments. No problem, careful packaging, fast delivery, perfect items. Great product and delivery quickly. I had a little problem while placing your order and online support is excellent! excellent flavor, like bread. I expected a crispy wafer, instead remains soft, but still very good. Well done and excellent quality ... from ... packed in vacuum bags x guarantee freshness! The hosts are good and have very few fragments. The packaging ensures the freshness and integrity. Shipping and packing with a very short time. Everything perfect. Staff very professional and helpful in resolving any kind of problem. The product arrived well packed and in very short time. The hosts are good and have very few fragments. Even the packaging is suitable for transporting: I waited to give the review just to see if it had caused damage. Excellent as usual fragrant and leave no crumbs. Wrapping up nice and fast shipping. 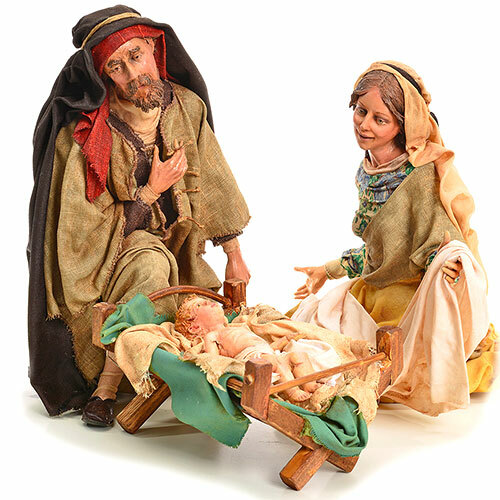 Great value!, hosts the right size, I recommend all secured by holyart, fast shipping and great packaging. Great product, is preserved for a long time. Fast shipping and goods arrived perfect. Are the bags very useful to our service. The quality of particles is also appreciated by the faithful. 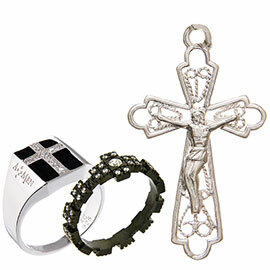 As always, Holyart is punctual deliveries and offers quality products guaranteed. I am fully satisfied with your purchase and recommend, for both good value for money, both for the accuracy of the Pack. Thank you. Adequate in quality and price. Fast shipping and packaging is very well done. Thank you. product arrived in a timely manner, good value for money: advice! good product, fresh quality with long shelf life; even the packaging has preserved the merchandise. Great value for money. The wafers are of good quality and always fresh. The I will buy in the future. Perfect, just the ones I was looking for for a while. Thanks Holyart always super efficient. hosts fresh, in perfect condition and an expedition really fast. Thank you! The shipping was quick, very careful packing and the product, already known to me, always fresh and fragrant. Excellent value! Excellent product, as per description. HolyArt service always impeccable! 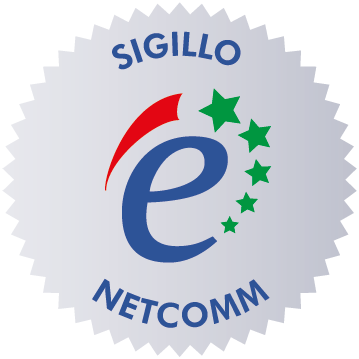 very well confenzionate and of excellent quality. There are no residues or hosts. The Council. Excellent. The texture is perfect. The shipping was timely. Congratulations. The ratio is the lowest amount I have found to date, 24 hour shipping guarantee the certainty of supply. Great classic hosts, convenient and quality production package!!!! Good classic product, cut quite well. Recommended to all! Good product for the celebrations. very good price and shipping time!!! Kudos to the communion bread, excellent consistency, and impeccable service: perfect packing and received only after two days. Texture, thickness and fragrance of these particles make a high quality product. 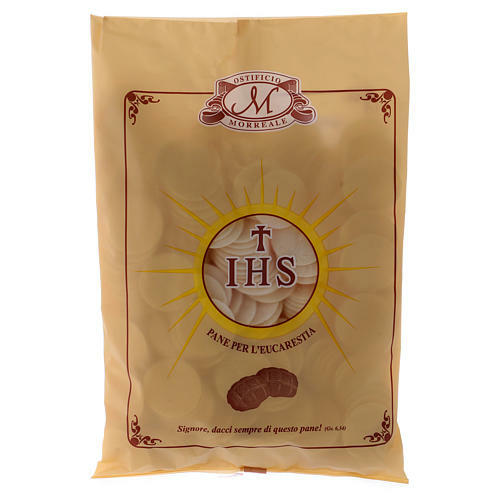 This product, which preserves the taste of bread, help the faithful to live with greater awareness the moment of Eucharistic comuionione. Useful for celebrations where many faithful. Good product for Sunday celebrations. The hosts have taste of bread: it helps the faithful to approach with more awareness to communion. It is true that these particles are thin, but it is equally true that they are of good quality and have a pleasant taste. I have sent the order on 26 May and I received the parcel and the hosts in perfect conditions Thursday, May 28, 2015, to 12 hours, with full satisfaction. L. C.
Produced very good judgment and proven received in the times communicated. Product that we appreciate why not too soft and not too crumbly. Always impeccable and prompt shipments. fine particulate matter, good texture. Fast and accurate shipping as always. Good product, perhaps a little too crumbly, as it leaves some crumbs. Product already purchased previously. Excellent quality, price. Lightning delivery. Recommend the purchase. Everything as always perfect!!! Well packaged, punctual, produced very good ...Thank you! Price and quality go hand in hand. I always buy from you and I am fine!!!!! Very good product, already purchased previously. Advantageous price. Very fast shipping. Recommend the purchase. excellent. crisp in the proper place. There are fine. the only fact is that during the transport crush a bit. Very fast shipping. Excellent product quality. My pastor is very satisfied. We had already tried another type of hosts on this site but these are perfect. Advantageous price. Recommend the purchase. Hosts of excellent quality. The price is very low. The delivery was fast. Expedited parcel, everything perfect packed well. for this you deserve five stars to the next. 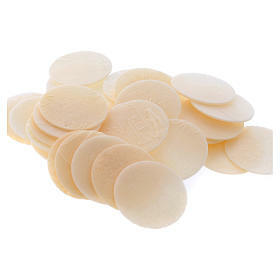 Communion wafers for everyday use. good, well done, well packed, economical. recommended! No problem with shipping, the site for purchases is very clear, the goods will arrive well packed; I'm really happy. Thank you. The fine particulate matter the buy only from Holyart because they are fresh, well preserved, not shattered, and most importantly, have a very competitive price. Purchase this product since I know Holyart as always good amount and cool. Good price, fast shipping and excellent staff. Da consigliare, congratulations. Good product, good value for money very good, prompt shipping and excellent staff! Congratulations! Excellent quality/prezzo and rapid delivery times also n view of the festive season! Great product and as always great value for/prezzo. Fast shipping! We enjoyed this product, even if described as "thin", both for its freshness and flavour, designed to get at the correct maturity. In addition, we estimate the Holyart team for the immediacy with which he acted in let us reach, given that we had made the order late in the day. the product was not immediately available, I waited only 2 days extra and this gave me a pack in pi. fantastic! Good price, good deal. This is siccuramente of an article within the reach of any believer who wants to donate to the church a not unimportant article. We consider each of those specially valuable gift becomes more that God has given us as a token of his love: the body of Christ! good flavor and color but point out in particular hardly any fractured host! fast shipping and packaging. Council. Packing and postage perfect, respected delivery times. Buying excellent quality. Very pleased with the customer service. As usual, everything OK: courtesy, accuracy and rapidit. Transaction perfect: thanks. Great product.Very fast delivery. Definitely effettuer other orders! the hosts from you sent are of good quality. Thank you for your helpfulness! Have the best value for money. Now are tested and never fail in the parish. Good quality good price and service. Brava Holyart, see you at the next order! I had already bought last year. Great product. There were some problems on the quantity available in inventory. to me these are the best hosts we are. The Council at all. Arrive intact. Are thin but not too much. My impression of them was pastor. Excellent choice. It is a good product, packaged well. Shipping as always quick and efficient. The hosts 500 pieces diam. thin 3.5 cm have a value for money very good and although it specifies ' thin ' it seems to me that they are very. Very welcome and appreciated gift that I did more times and that certainly rifaro. My Pastor says he never found a host route. Exquisitely designed packaging. Certain times of receipt. Possibility to follow the expedition's tracciabilit on a link provided in your e-mail in the form quickly and easily. Excellent value for/prezzo. Guarantee of quality for everyday use. Now are the flagship product of our parish. Available for purchase with your eyes closed. The purchase for my parish.Texture and taste good all are happy. Fresh product and liked by parishioners, useful for its thickness that little vollume ocqupa. Very protetivo packaging with quick shipments. as written x the hosts magne the product excellent daily consumption and from us, high professionalism of the staff. Very good product. The hosts, although thin, have a good consistency and despite carrying rarely fragment. Fast shipping as in descriptions. The article answers to that marked on the site. Thank you for your professionalism. Product conformity to the description! Perfect communication and shipping!!!! Recommended!! The hosts are of good quality, though being thin, cos sometimes you do get a hard time opening a. Although the hosts have a good thin consistency and despite the transport hardly fragment. packing and shipment always precise and fast. Well-made particulate matter and even the pieces are few. Ultra fast shipping and great product. Continue for sure to buy from you! Popular product at a really low price. Recommend It. The last time I purchased was excellent ... for this I repurchased. Immediate shipping. correct timing. Pack healthy. excellent site! Excellent product quality and excellent service and shipping! 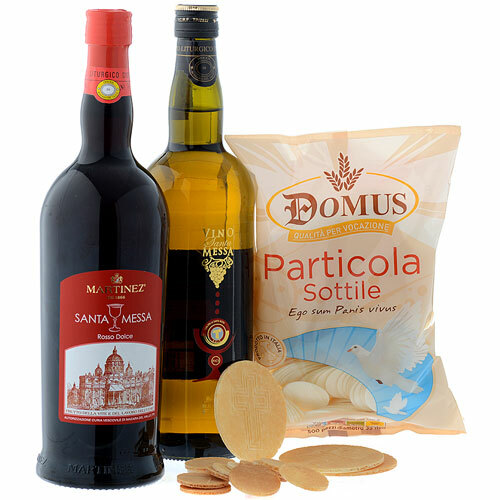 Gi that "Iesus Hominum Salvator" speaks volumes about the superior quality of these hosts from the best size, perfect for the confirmations because they absorb the Vin Santo without soften too. Good quality product in reference quality/prezzo. Excellent packing and delivery carried out promptly.